Bellerophon Therapeutics has enrolled the first pulmonary hypertension patient in a Phase 2b clinical trial of its INOpulse nitric oxide delivery system. The trial (NCT03267108) of the blood-vessel-widening device will cover people with pulmonary hypertension associated with interstitial lung disease, or PH-ILD. This includes people with idiopathic pulmonary fibrosis, or PH-IPF. Pulmonary hypertension is high blood pressure in the circulatory system that delivers oxygen-carrying blood to the heart and returns oxygen-depleted blood to the lungs. The hallmark of pulmonary fibrosis is lung tissue scarring. Bellerophon said the trial’s main objective will be to assess nitric oxygen’s ability to improve the outcomes of PH-ILD and PH-IPF patients. Researchers will compare treated patients’ results with those getting a placebo. The portable INOpulse delivers nitric oxide in pulses, ensuring that patients receive the therapy continuously over time. Nitric oxide widens blood vessels, enhancing their ability to carry oxygen. Researchers expect to enroll 40 patients in the eight-week initial stage of the trial. Some will receive nitric oxygen and some a placebo. After the eight weeks, patients on nitric oxide will be able to continue receiving it, and patients on the placebo can change to nitric oxide. The trial’s primary objective is seeing whether nitric oxide improves patients’ eight-week scores on a measure of exercise capacity known as the six-minute walk distance test. As the name implies, the test involves how far a person can walk in six minutes. A secondary trial objective will be see if nitric oxide improves the function of the right side of the heart. 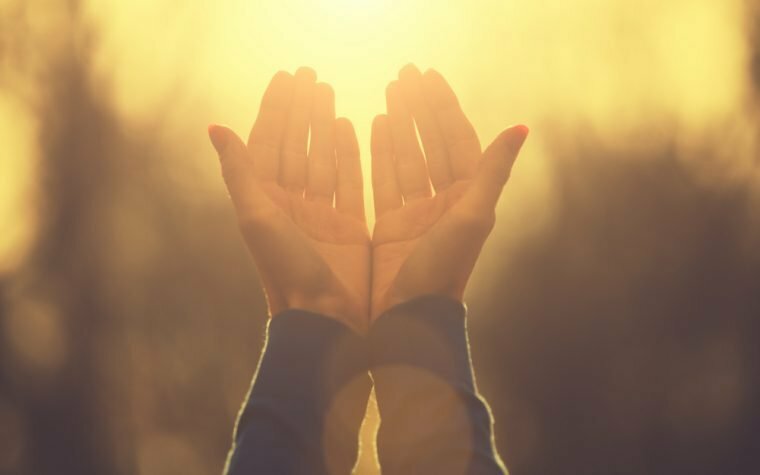 The start of the trial “represents an important milestone in our INOpulse development program,” Fabian Tenenbaum, Bellerophon’s chief executive officer, said in a press release. In a previous trial, Bellerophon reported that PH-IPF patients treated with INOpulse achieved meaningful improvements in blood pressure readings and exercise capacity. “PH associated with ILD, including PH-IPF, are devastating conditions with no approved therapies,” Tenenbaum said. “Patients suffering from these conditions represent an orphan [rare disease] population with a mean survival of only two years from diagnosis and for whom systemic vasodilators [blood-vessel-widening therapies] have proven to be ineffective. Bellerophon expects the first results of the Phase 2b trial by the end of 2018. For more information about it, please visit this link. Tagged Bellerophon Therapeutics, clinical trials, ILD, INOpulse, nitric oxide, PH. 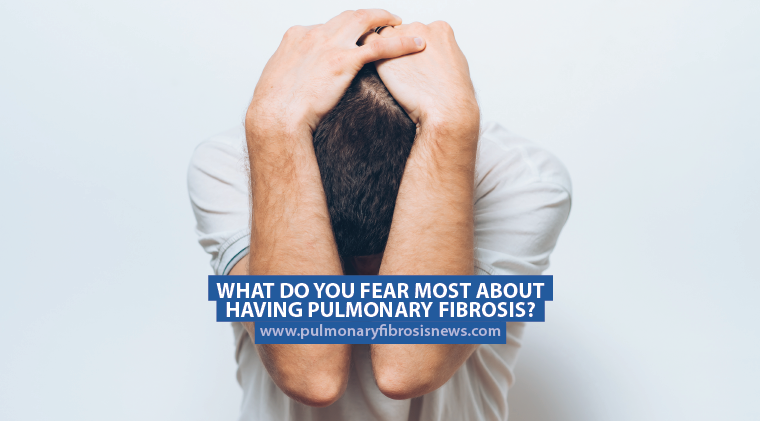 Next:What Do You Fear Most About Having Pulmonary Fibrosis?